Sailesh proposed to me on New Year’s Eve 2017, around our third year anniversary. He took me out for dinner to our favourite restaurant and then we were supposed to go see the fireworks on Parliament Hill, which we missed because we were having such a good time. We ended the night at home, just the two of us. He pulled out a ring box and totally surprised me with a proposal. I, of course, said yes! It was a very romantic and intimate moment that I will always remember. The ring was a beautiful vintage diamond one that he had picked out himself. 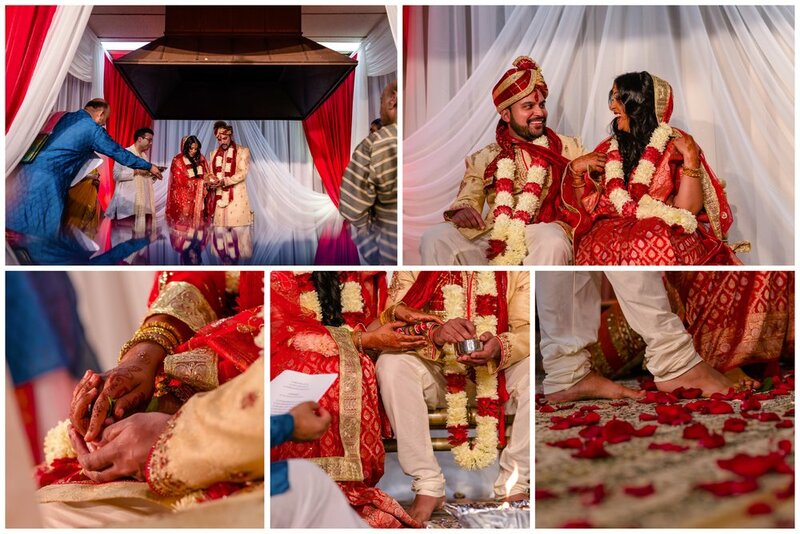 We pulled off a big Indian wedding about eight months later. We were ready to get married and were not looking to have a long engagement. The stars seemed to be aligned as the venue, caterer, DJ, decorator and photographer we wanted were all available on the date we were hoping for so we knew it was meant to be! Plus we had an amazing wedding planner, Sarah Wong, who helped make this moment unforgettable for us. 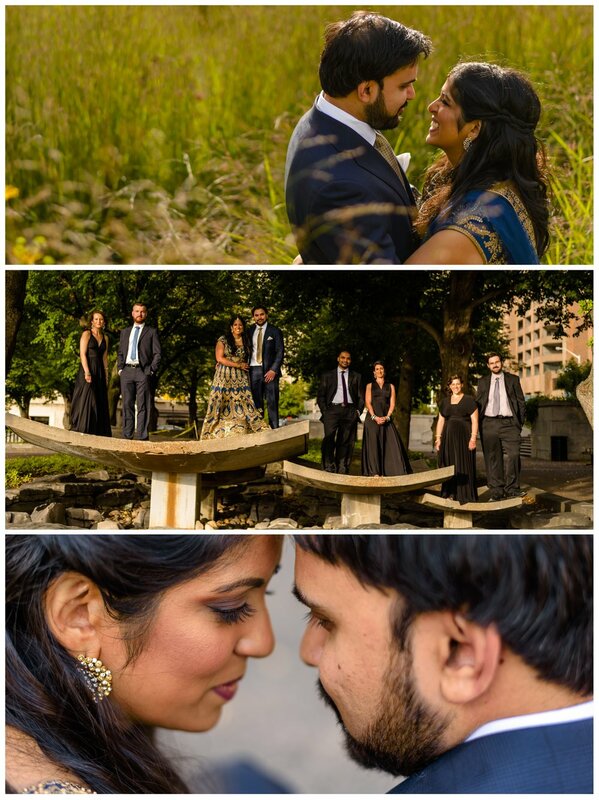 The concept was an urban Indian wedding. We wanted to celebrate our relationship by having a modern wedding with traditional elements. Instead of numerous events over a week, we decided on three major ones in two intense but fun-filled days! Our venue was the Delta Hotel City Center where we had our sangeet on the eve of the wedding day followed by a reception after the marriage ceremony at the Hindu Temple. We could not have asked for better memories of this time. We were surrounded by two hundred close family and friends at what was an incredible wedding. 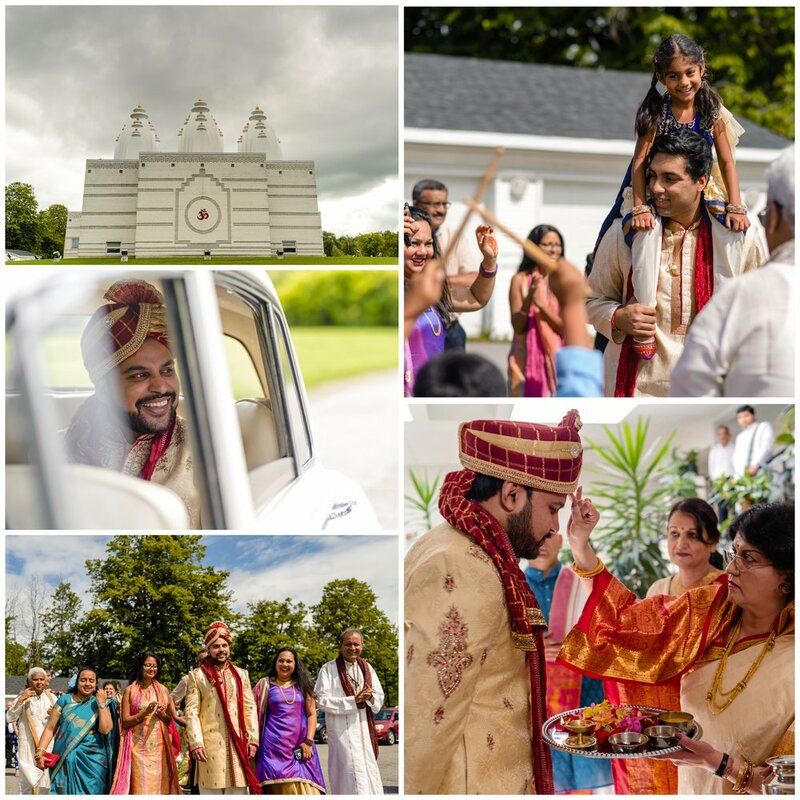 We chose Union Eleven, and Kristen De Castro in particular, to take our pictures as she has been the photographer for all my friends’ weddings in our Indian community in Ottawa. Her attention to detail, ability to capture cultural significance, perfect portraits and laidback nature made for a great time working together. 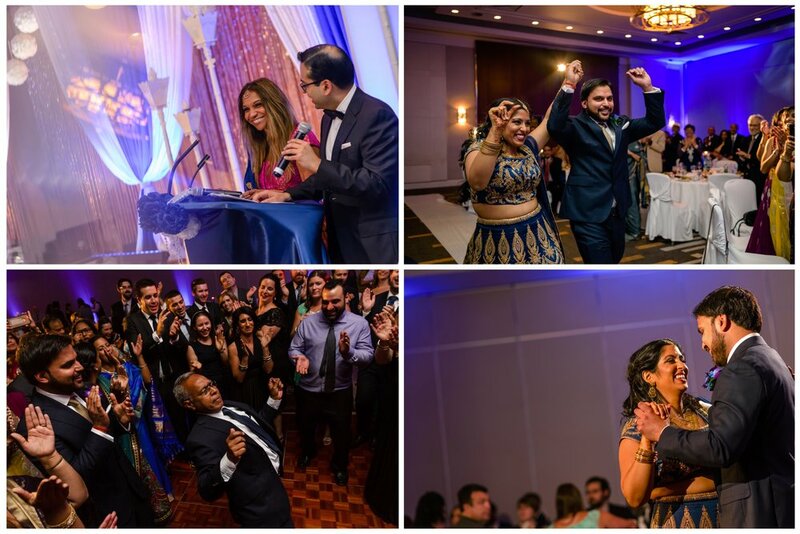 We are very grateful to everyone who shared in this event and made it even more memorable!